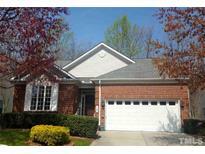 Below you can view all the homes for sale in the Heritage Pines subdivision located in Cary North Carolina. 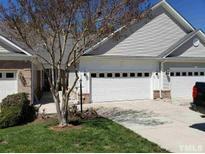 Listings in Heritage Pines are updated daily from data we receive from the Raleigh multiple listing service. To learn more about any of these homes or to receive custom notifications when a new property is listed for sale in Heritage Pines, give us a call at 919-634-6501. Dues include landscaping service, clubhouse, tennis, pool and recreation area. MLS#2248505. 4481. Heritage Pines amenities include clubhouse, pool, tennis. Convenient location. See agent notes. 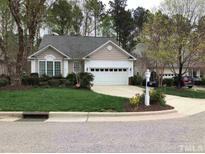 MLS#2240394. 2058. SOLID SURFACE CTRS, SPRINKLER System,SEC SYSTEM.1ST floor LNDRY Room, 2 CAR gar. AMAZING! MLS#2216067. 989.